Back in 2000, Mike and Wanda Irwin were in search of a change in their lives. They discovered there was a local towing business that was for sale. They discussed the idea of purchasing it and figured out they could indeed pay the price the owner was asking and make it grow. This is exactly what they did. They purchased a piece of property with two semi-wreckers in April of 2000. In 2003, they acquired the name of M & W Towing (Mike and Wanda Towing). From then until present, “Persistence!” has been Mike’s business model. His persistence led to expanding the business in 2005. This allowed him and Wanda to be able to rebuild their headquarters totally in the same location. He has stayed the course these many years to make the business into the success it is today. M & W Towing is known for its honesty, fair prices, and for providing caring, top quality service to all customers. Mike and Wanda want all their customers to know they will be honestly dealt with on their towing needs. 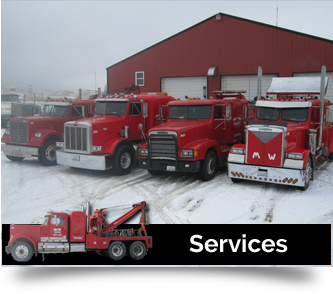 Today, M & W Towing is a well-established company with about twenty vehicles and seven drivers. Mike Irwin has achieved many milestones. He is presently a second-term Vice President of the South Dakota Professional Towing Association. On top of being the current vice president of this association, Mike has also attained a TRAA Level 3 Certification as well as a WRECKMASTER level 4 and 5 certification. 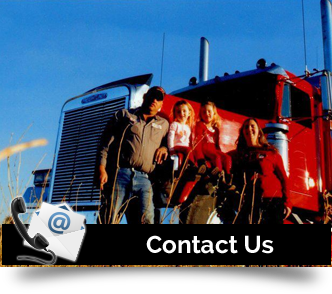 With our non-stop training you, the customer, can feel safe using M & W Towing. Mike’s motto has always been “Safety First” as it should always be in the towing industry. Mike hopes to continue to advocate for laws to ensure the safety of towmen everywhere. 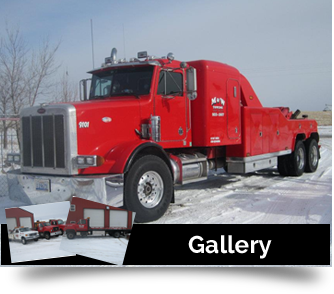 © 2019 M & W Towing & Recovery. All rights reserved.